Topland owns assets with a value in excess of £1bn, which comprises 85 properties, totalling 3.5 million sq ft and with over 200 tenancies. Topland has a broad spread of assets by sector type and location and has a strong track record of actively managing retail, office and industrial assets. All properties are intensively managed in-house by Topland’s asset and property management team who stay close to tenants and carefully manage the buildings and cash flows. Topland have grown the amount of large multi-let assets they hold and have used their asset management expertise to drive results from a number of large provincial office properties and regional shopping centres. This dynamic approach has produced significant ongoing additional income, increased capital value and saved significant non-recoverable cost for both Topland's assets and third party portfolios. 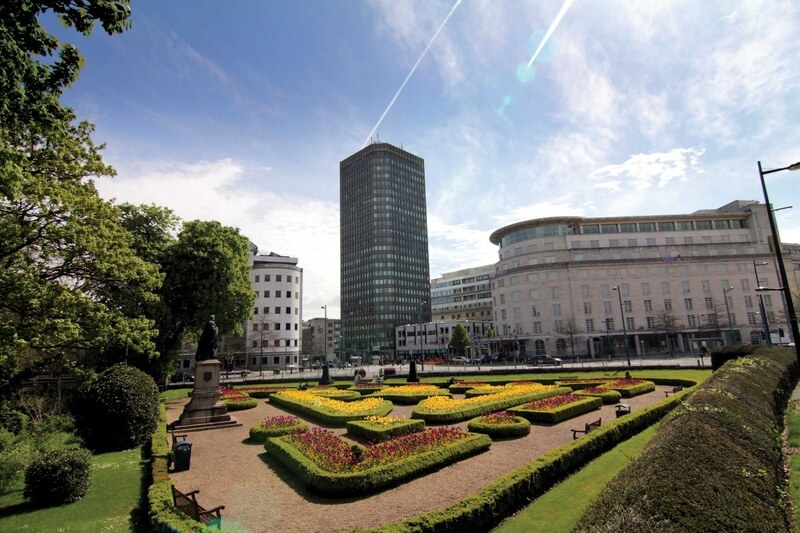 The tallest office building in Cardiff, this 123,000sqft tower was the headquarters of Admiral Insurance and was bought in the knowledge that they would be vacating, giving rise to the prospect of 75% vacancy. 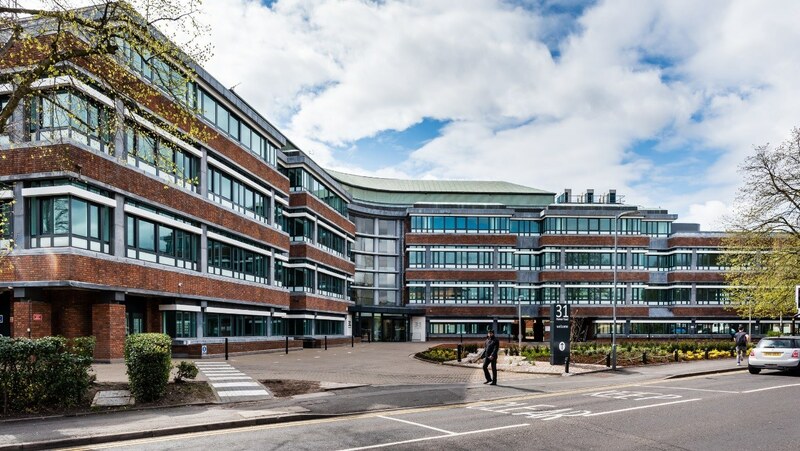 Following acquisition, Topland embarked on a multi-million pound rolling refurbishment programme including office space, new reception, café and breakout area and new high speed lifts, which led to 82,000sqft of new lettings and the creation of a highly successful Business Centre operating on a further 20,000sqft. With the building 98% occupied the property was sold in August 2018. The investment provided Topland with an ungeared IRR of over 30%. Friars Gate is a 72,000 sq ft office building. On acquisition it was multi-let with a number of tenants not in occupation and additional voids. Since acquisition Topland has negotiated surrenders on 23,000 sq ft of space on receipt of substantial premiums, undertaken a major refurbishment programme of that space together with works to reception and the common parts. 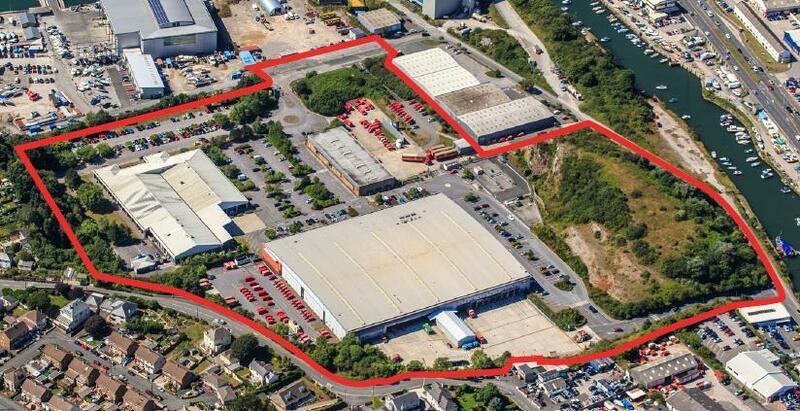 The property is now 100% let and occupied, with new tenants including Bank of Ireland, Caterpillar Financial Services and Thyssen Krupp joining the NHS in the building. In addition Topland has successfully completed the development of a Drive Thru coffee facility within the site let to Costa Ltd on a 15 year term. As a result of this pro-active asset management the WAULT of the investment as a whole has been significantly extended. This 60,000 sq ft building in a prime Solihull town centre location was vacated by National Grid in July 2016. Since then Topland has undertaken a major programme of works to reinstate the building to a headquarters quality specification. Works have been undertaken by leading Design & Build contractor Overbury under a £5,000,000 contract. The project has recently completed and is now available to let. Having funded the original development of this purpose built regional mail centre in 1999, Topland Group has recently completed a re-gearing of the original lease resulting in a further term certain of 15 years to Royal Mail Group Ltd. Taking advantage of a strong investment market with investors seeking long term secure income the Group has now sold the property at an initial yield of 5.8% producing an ungeared IRR of 10% p.a. over the 17 years of ownership. Whitefriars is a 150,000 square foot multi-let office building which was bought by Topland in September 2012. Since purchase the vacant floors and common areas, including an on-site gym and café, have been refurbished. 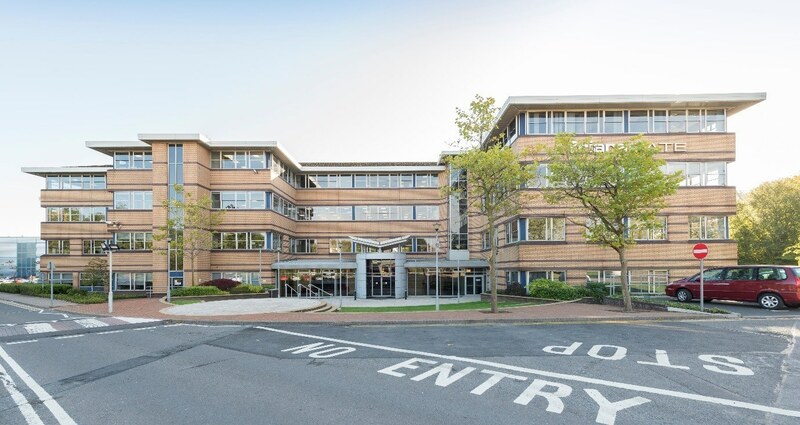 This has resulted in new lettings and occupancy has increased, establishing Whitefriars as a desirable location for occupiers looking for good grade ‘B’ space in a well-run building. Rents have grown strongly at the property and Topland have undertaken a series of renewals/restructures with existing occupiers to drive the cash flow and improve the WAULT.